Everyone wants to change but are you willing to put the steps in place to make change happen. Results come from stepping outside your comfort zone and challenging yourself on a daily basis. 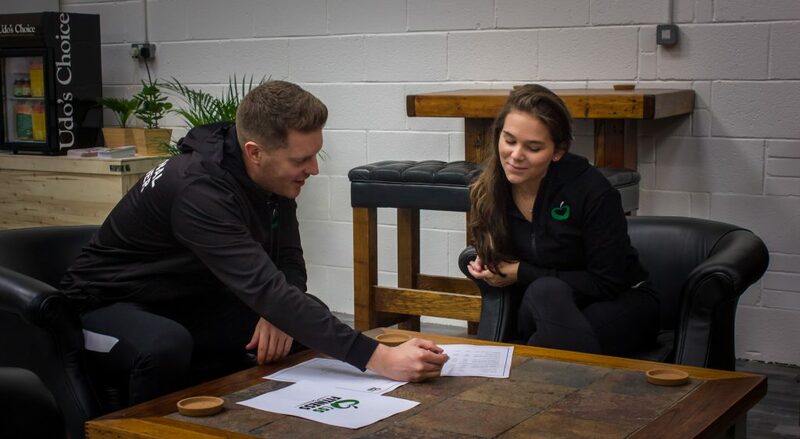 My aim is to solve any misconceptions about training and nutrition whilst providing you with expert knowledge on how to improve your results. 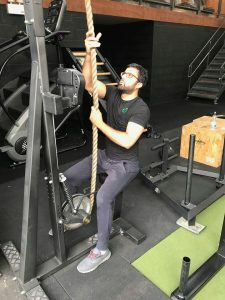 Throughout the course of this program, you will not only learn a wide scope of exercises but also how to maximise your training through activation techniques and key movement patterns. Nutrition will play a pivotal role in your progression for various different reasons from gym performance and recovery to overall improvement in body composition. I will take away the guess work and provide you with a tailored nutritional plan to exploit all of these key factors. Once we have gathered all the appropriate information from the free consultation, I will then have a better understanding of the goals and targets you want to achieve. At this point, I will plan a periodic and structured program that will enable you to progress within your weekly sessions. If you don’t enjoy your sessions, you’ll lose interest. 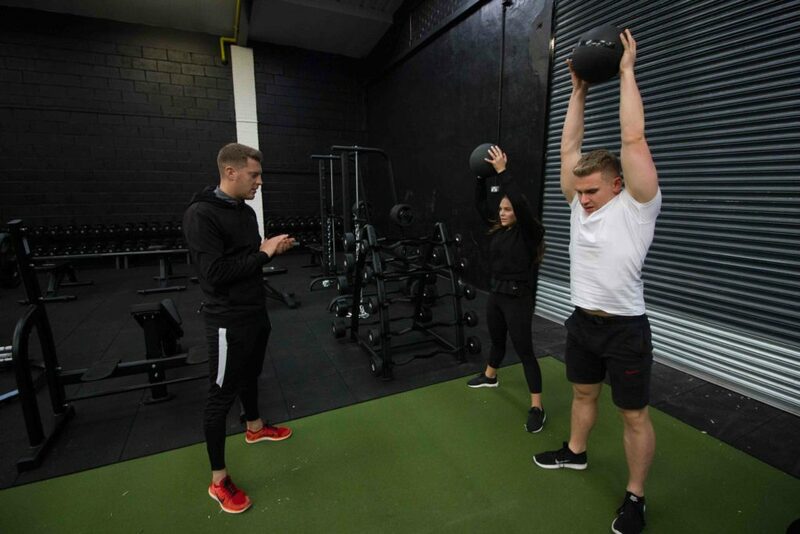 Every programme is tailor-made to you, your goals, your vision and your current fitness. Whether you’ve never stepped foot in a gym before or you’re wanting to step up your old routine, contact me today and let’s chat. Once you have completed the initial consultation you will now be ready to take your training where more advanced systems are slowly introduced. You will constantly be refining your form and execution, you will soon notice a difference. The final review will assess how far you’ve come and whether you’ve met your goals. On conclusion of this phase, you will have successfully completed the 6-week fat loss program and achieved some fantastic results. My overall aim long term for clients is to make fitness a sustainable and enjoyable lifestyle choice. Get an additional free session when you renew!